of PBXware is a voipswitch with multi-tenancy architecture supporting many tenants with multiple levels of administration providing different permissions. Multi-Tenant enables you to increase efficiency in the workplace and transform the way you conduct business in the same way the Business and Call Center Editions do. These advantages are further increased with specific features supported by each individual edition maximizing performance, reliability, and expandability. This VoIP phone system may be used as a Class 4 or Class 5 softswitch that gives Internet Telephony Service Providers (ITSPs) a powerful platform to serve the IP PBX market in the Cloud. 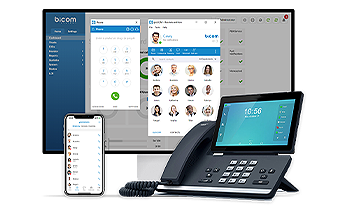 Unlimited Hosted IP PBX Multi-Tenants, Unlimited resellers, user/company self-portal, and LCR are just a few of the advanced features included, as well as Unified Communications functionality provided with Desktop and Mobile applications which are supported. A Multi-Tenant PBXware is able to handle multiple customers (tenants) with a single instance of the software. Even though every customer has a dedicated PBX, they all share the same asterisk instance. 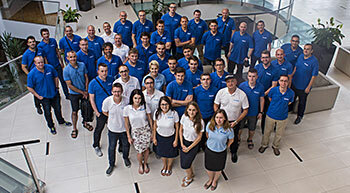 Using the single instance for all customers cuts down operating costs significantly. Communication can be complicated. We simplify it. PBXware’s built-in call rating system can be used for both local and international use. You are able to set monthly and daily balance, as well inclusive minutes, choose a call rating increment, set connection charge, and more. You can create different service plans and quickly switch between them based on customers’ needs. With LCR you are able to select the ITSP provider to route the traffic based on the cost. It is the process of predefining and directing the path of outbound and inbound communications traffic, depending on which call route is the least expensive. Access daily or monthly call statistics with ease. Filter the statistics by the date, caller and callee number. Gain insight into the extensions statistics, such as who and when has made a call, the total and average call time, the number of answered and missed calls and more. Use the graphs to display your call statistics data in a meaningful and easy to understand manner. Not every business is the same, and that is why we customize our software to the specific needs of each individual client. If your business needs a certain feature that is not available in the current version of PBXware, our team of highly skilled developers will design and develop the feature in the timeliest manner possible upon your request. System administrators are able to create groups and users’ permissions in order to delegate the administration of PBXware. 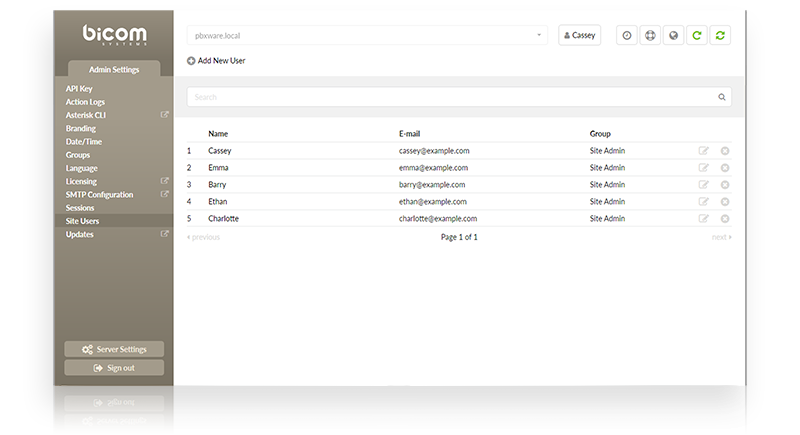 Users are grouped by Administrator, Site Admin, Operator, Manager, and Other Custom Groups. 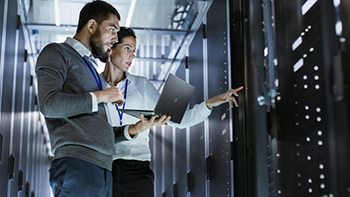 In addition to limiting the scope of changes that can be made by different Groups, System administrators can transfer management responsibility to individual Tenant owners. PBXware is compatible with most IP Phones on the market. Use the same extension on multiple devices. Save time for both your IT personnel and your users by using features such as Automated provisioning, Busy Lamp Field (BLF), Hot Desking, and more. PBXware integrates with Amazon S3, Google Drive, Dropbox, and FTP. You are able to store voicemail, fax, and call data records automatically and keep them safe in a remote location. PBXware’s voicemail system integrates with Google Cloud Speech-to-Text and IBM Watson (STT). Get text transcriptions of your voicemail messages sent to your email. Easily set up call recording for all extensions and access them via a web browser. Improve security, customer satisfaction and raise the quality of your service by playing back and analyzing the call records. To make certain that callers have given their consent, you can set default or custom announcements to be played before recording begins. Make your business stand out with your own branding added to PBXware. All we need are your logo and company colors, and our in-house team will create the complete solution that will help elevate your business to a new level. 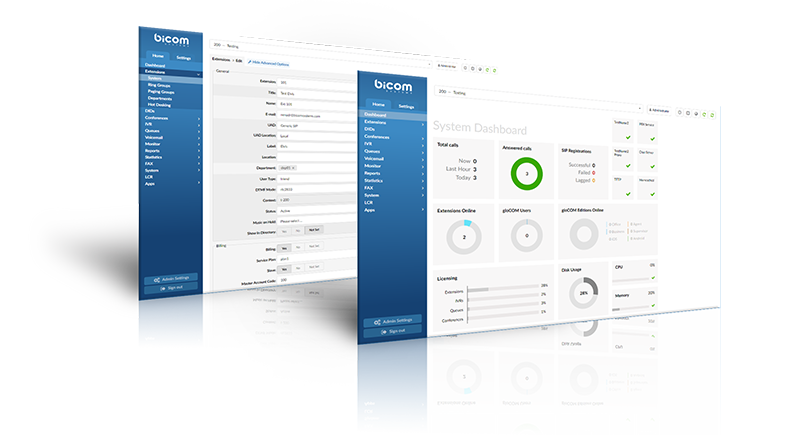 PBXware Multi-Tenant is our most popular edition that supports billing with TELCOware, scalability and redundancy with SERVERware, as well as Unified Communications with gloCOM and gloCOM GO. 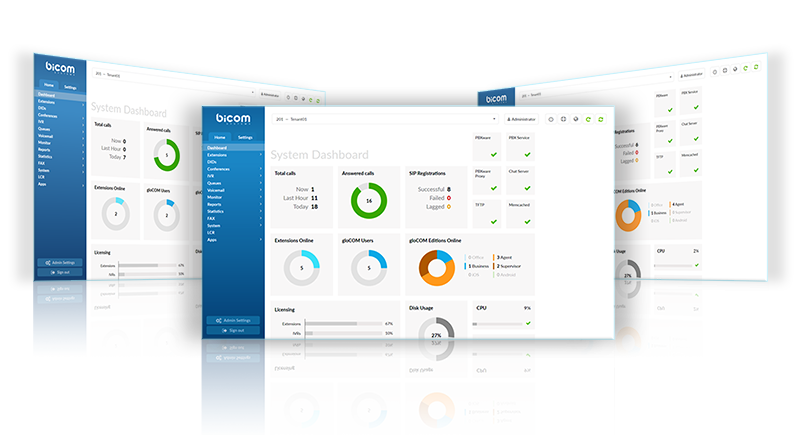 Incorporate all the features and capabilities of the PBXware telephony system inside your CRM or Browser. PBXware Multi-Tenant integrates with the most popular business apps such as Salesforce, SugarCRM, MS Dynamics, Zoho, Zendesk, Bullhorn, Vtiger, Pipedrive and many more. Cut down your support cost and create a better experience for your customers with PBXware’s online self-care portal. Through the online self-care portal, users can access their personal dashboard and reports, check their voicemails, make changes to Enhanced Services such as Caller ID, Do Not Disturb, Call Forwarding, and more. PBXware Multi-Tenant edition greatly increases security by encrypting your calls using TLS (Transport Layer Security) and SRTP (Secure Real-time Transport Protocol) protocols. And to add another layer of security, PBXware now supports Let’s Encrypt SSL certificates. You can now track date, time and activity of each user to improve time management and increase productivity. Knowing who accessed various files and made changes on the server can increase security and give you a better insight into how your business operates. Connect your applications to PBXware with the PBXware’s simple, powerful, and secure application programming interface (API). You can access Extensions, Trunks, DIDs, Ring Groups, IVRs, and more via HTTP protocol. 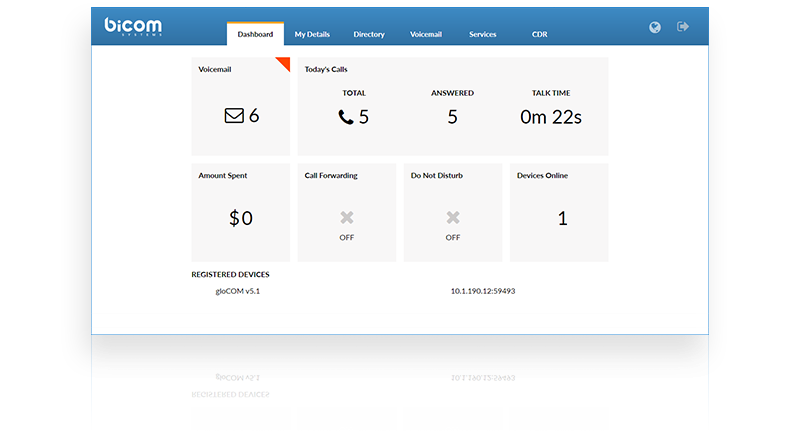 Reduce fraud, increase lead conversions, and improve message deliverability by integrating PBXware with external lookup service. Provide a customer or business with a personalized experience – even if it’s their first time calling in. PBXware is available in Spanish and French. Now our loyal Spanish and French-speaking users will be able to access PBXware in their native language. Conveniently and securely access the Asterisk – Command Line Interface (CLI) straight from your browser. Make your business stand out with your own branding added to the PBXware.